Shed Accessories | Shop Neulock Pad Bolt, Squire Keybolt, Bike Bar, Solar Powered Shed Kit & More! A shed is much more than a storage solution for your garden tools and equipment. Although transforming garden sheds into a practical, useable space isn’t for everyone, those looking to utilise their garden sheds as a garden office or home gym, for example, will require vital shed accessories. Adding a few suitable garden building accessories to your shed will not only give you peace of mind but also enhance the functionality and security of your timber building. From bikes, shed padlocks to solar power shed light and power systems - we have the shed accessories you need. We have been manufacturing and supplying garden sheds for domestic and commercial use for over 30 years. We have made sheds for the ‘loveliest castle in the world’, Leeds Castle, as well as some well-known businesses. As such, we have developed a reputation as one of the South East’s most reputable shed manufacturers. Our dedication to quality customer service has enabled us to achieve an Excellent rating score on TrustPilot. As experienced shed manufacturers, we are aware of the demand and need for shed accessories. Even if your shed is designed for storage purposes, garden equipment can be a costly investment and having peace of mind knowing your belongings are safe and secure is priceless. We offer a range of shed accessories which ultimately enhance the security of your shed. Whether you’re storing your bike, garden equipment or using your garden shed as a gym or office, our shed padlocks are designed to secure your belongings. We offer three types of padlocks: Neulock Padbolt, Squire Keybolt and Squire Combi CP50 Padlock. We always recommend the Neulock Padbolt; renowned for being one of the best on the market. This particular shed padlock features a 7 lever solid lock, manufactured from stainless steel and includes a 5-year guarantee. 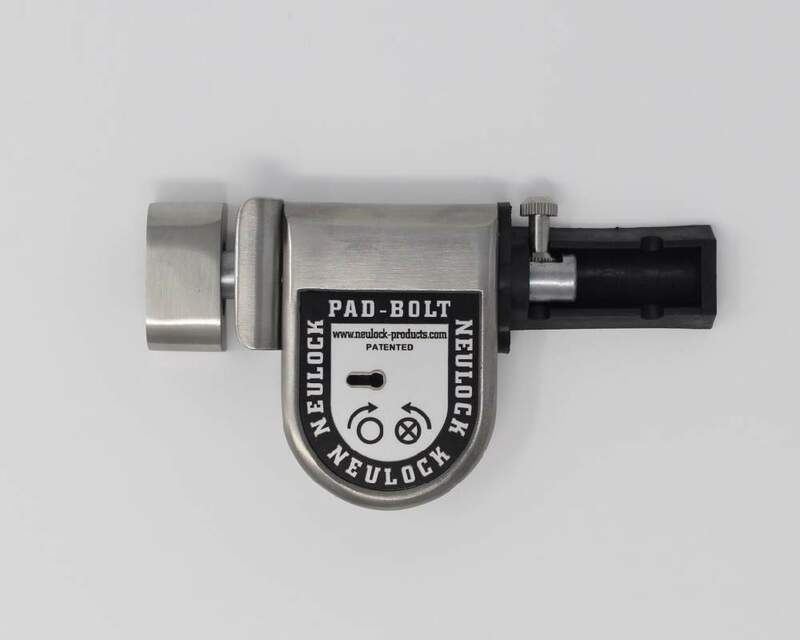 Some of the benefits of a Neulock padbolt include bolt and lever resistant, anti-corrosion and weather resistant, anti-drill and anti-saw design, and interchangeable pick resistant seven lever lock. 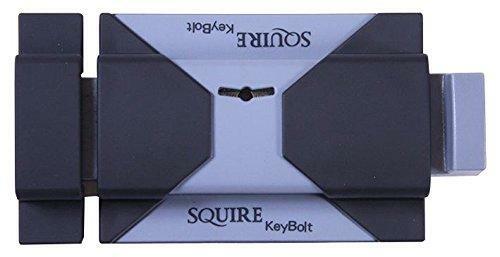 The Squire key bolt on the other hand is renowned as a weatherproof locking bolt, featuring a 4 lever lock. Ideal for outside use due to its steel-encased body which is resistant to weathering such as rot and decay. 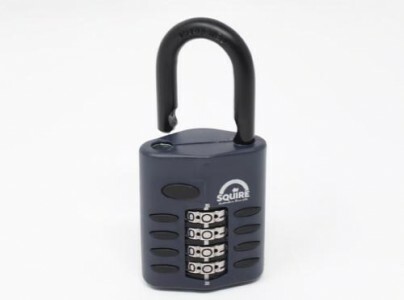 The Squire Combi C50 padlock is our cheapest shed padlock on offer. This padlock is manufactured from hardened steel and features a double locking system for added security. What’s more, we understand the difficulty of getting power to your outdoor building, meaning garden sheds often have nothing in the way of light or heating. 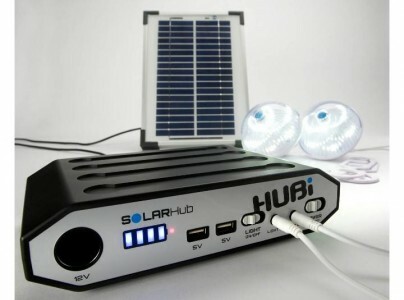 We are now offering the HUBi 2k Lighting and Power System. The solar-powered shed light and power hub offers a robust and reliable means of power for your garden shed. This solar power shed system is ideal if you’re looking to convert your shed into a useable comfortable space such as a relaxing haven, home cinema, garden office, gym or children’s playroom. The lighting and power system can also be used for fishing, camping, and greenhouses - anywhere where you need power and light! For the keen cyclist, we have a green bike bar on offer. 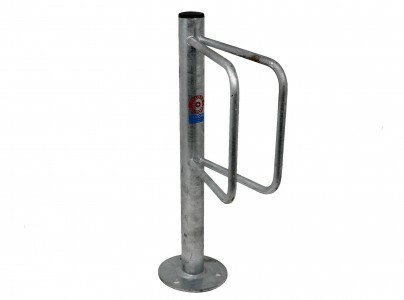 This handy bike bar, or bike anchor, can be used to securely store your bike away when not in use. It can also be doubled up to protect other valuable belongings such as lawnmowers by using a chain. Our green bike bar comes as standard with our Apex Bike Shed but is also available to buy separately. The price of all our shed accessories includes delivery charge; please note, these shed accessories can be bought cheaper in conjunction with one of our Ace Sheds. If you would like more information about the shed accessories we have to offer, please do not hesitate to get in touch, you can contact us online or via 01233 822 042. Please explore our range of garden sheds or if you would like to see some of our sheds in action, please do not hesitate to pop into our show-site or explore our customer gallery. Please ring prior to your visit during the winter months or check our contact page for opening times.